EuroCircle | Where Should I live in Los Angeles… Beverly Hills? Where Should I live in Los Angeles… Beverly Hills? I receive this question daily especially from out of town and country clients…Choosing the right neighborhood… A lot of factors play in there. I remember when I moved to Chicago back then it was important for me to live in downtown close to work @ Michigan Avenue. Parking was a challenge. In Los Angeles, I drive around the neighborhood with my clients. Not only looking at a new home but more importantly checking out the neighborhood and community you are planning to move to. Exploring restaurants, shopping, parks, community events, if you have children definitely the school district is extremely important. Not only have I worked in the past as the Admissions director of a Beverly Hills private school, but more importantly I am a mom and know first hand the ins and out of private versus public schools. 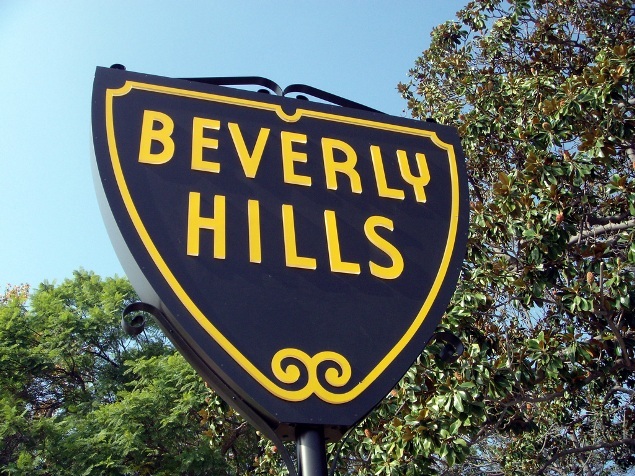 Today lets talk about Beverly Hills…Home to over 30,000 residents. Professionals and families…It is located within the Golden Triangle, is nestle up against the foothills of the Santa Monica Mountains on the north side. 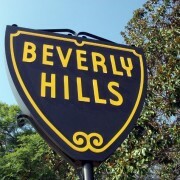 Beverly Hills is bordered by Westwood Village and Century City on the west, West Hollywood and Fairfax District on the east, and Los Angeles City and the 10 freeway on the South. Rodeo Drive between Wilshire Boulevard and Sunset Boulevard include not only the ultimate shopping mecca, but an area of large homes referred to as the Flats. This is an incredible place to access all of the commercial and cultural offerings such as the Annenberg Center for the Performing Arts, Farmers market, Greystone Mansion as well as a private and undisturbed residential haven to come home and still conveniently be located to nightlife. Families with children mostly pick Beverly Hills because of the school district. Beverly Hills is a dog friendly city with beautiful parks ( I have checked out all the parks with our dog 🙂 ) tennis courts and entertainment… In the morning I enjoy breakfast @ Le Pain Quotidien or at Barney Greengrass restaurant from the top of the building with an amazing view. For lunch and dinner there are tons of amazing low key and fancy restaurants. Are you ready to move to Beverly Hills??? Condos actively on the market for sale are starting at $550,000 for a 2 bedroom up to $12.8 for a 3 bedroom in The Dome of the prestine Montage hotel. Single family homes actively on the market starting in the $775,000 range up to $47,500,00. Call me anytime @ 310.801.6033 for any real estate needs you have… I help with selling your home, buying a home, investment and with leases. You can also Email Me! Editor’s Note: Tanya Stawski and Ajay Babber, our LA Team leaders know the city really well – ask them for advice when needed. We asked Tanya to write a few articles about different areas in LA so the readers get a better idea about the city – as well as the cost of living there. Maybe we should consider other cities to do this as well. What do you think?